A responsive support team to help you complete projects on time and on budget. system working efficiently with the latest innovations in technology. Simplify complex reporting with tried and proven systems tailored to your business needs. Ease of use, flexibility, and deep functionality that helps drive performance, keeps overhead costs down, and equips you to keep pace in a competitive marketplace. That’s why SharePoint Online, which is part of the Office 365 suite brings this together for all users. Talk to a Sharepoint Specialist at Menlo today. The Modern Workplace creates many challenges for teamwork including remote workers, offsite meetings, a dozen ways to share files and information. 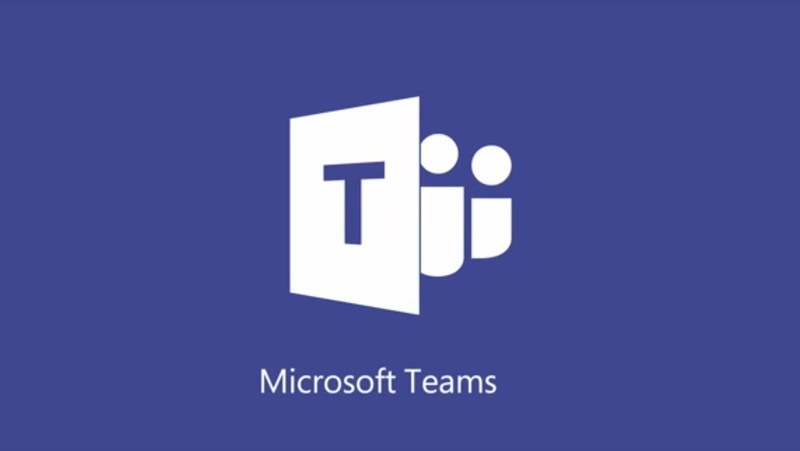 Microsoft Teams brings it all together in one place with tools that boost the power of teamwork. With Microsoft teams, you can manage all of your conversations, files, and tools in one team workspace. Enjoy instant access to SharePoint, OneNote, Power BI, and Planner. Tailor your Teams workspace to include key cloud services, explore data, and get updates from the apps your teams use every day. Create custom channels based on work streams or topics. Pin commonly useed files and websites for easy reference. Add bots that work on your team’s behalf. 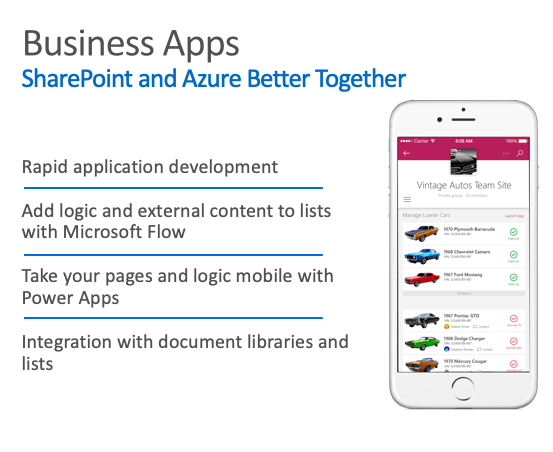 Build custom integrations to your existing business processes with the Teams developer platform. Microsoft Teams brings chat, content, people, and tools together, all in one hub, wherever you are. Contact Menlo today to learn how we can help you deploy Microsoft Teams quickly to switch on the power of teamwork in your organization.